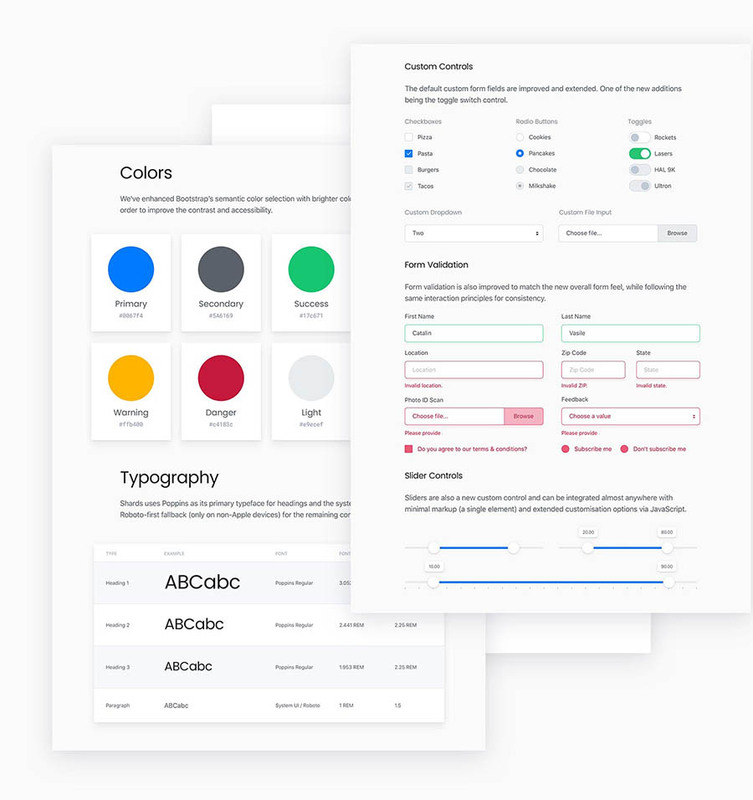 A high-quality & free Vue UI kit featuring a modern design system with dozens of custom components. Shards Vue features a minimal footprint and is highly optimized for blazing-fast performance. Every component in Shards Vue is properly documented for a smooth developer experience. Shards Vue is built from scratch while following modern development best practices. 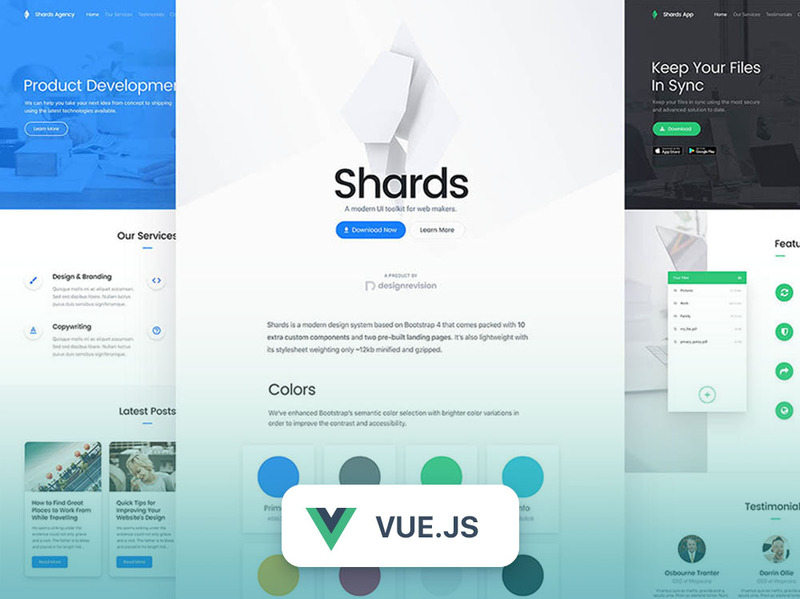 The Vue version of Shards is featuring the same modern design system that makes Shards special so you can impress your users with smooth micro-interactions and a beautiful overall user experience. 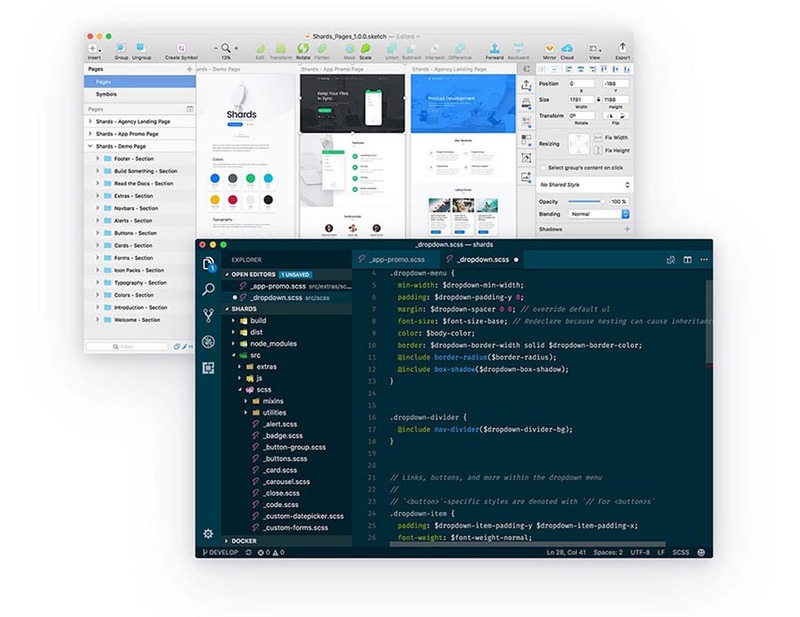 Shards Vue provides support for the Material and Fontawesome icon packs. It also comes packed with all the custom components available in Shards, including datepickers, range sliders, toggle inputs and more. I love Shards Vue – and the support I’ve received so far has been really useful. Overall – excellent!